OnePlus is already gearing up for the release of its upcoming flagship device which is the OnePlus 6 A6000. This device will be the successor to the company's last year's flagship which is the OnePlus 5t. A leaked spec sheet of the OnePlus 6 has just been leaked online and this gives us more insight on what to expect from the flagship killer. The device is expected to feature a more trimmed down bezeless display compared to that of it's predecessor. The Oneplus 6 is expected to sport a 6.28-inch Full HD Amoled display with a resolution of 2280 x 1080 pixels. The device will also be powered by Qualcomm's latest and most efficient Snapdragon 845 chipset coupled with a 6GB of RAM and 128GB internal storage. Rumor also has it that there will be an 8GB version with 256GB of internal storage. 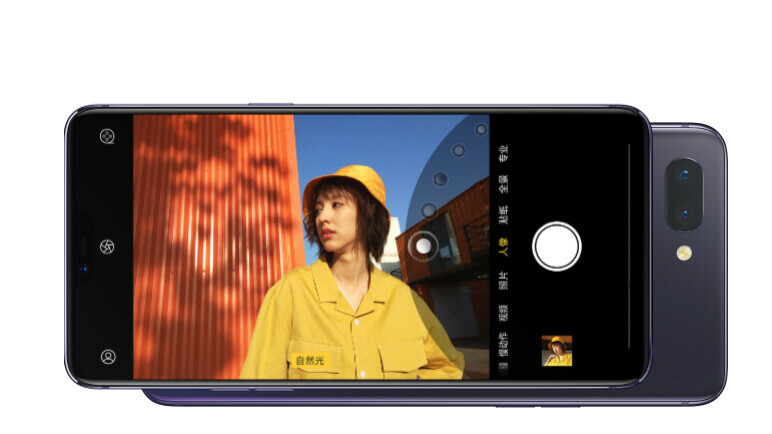 In terms of camera, the device is expected to feature a dual rear camera setup which will consist of a 20MP f/1.7 and a 16MP f/1.7 snappers, while the front cam will feature a 20mp lens. It will also come with a 3,450mAh battery which will be housed in a 7.5mmm thin device with a total weight of just 175grams. Rumour also has it that the upcoming OnePlus 6 might feature very similar design as the recently released Oppo R15 which means the device might come with a notch. The starting price is also expected to be around $749. Remember that the specs listed above are based off the leaked images and nothing official yet, but we will definitely keep you guys posted if anything new comes up.